The Nova series is designed by Thomas Dudzinski in pure Nordic style. 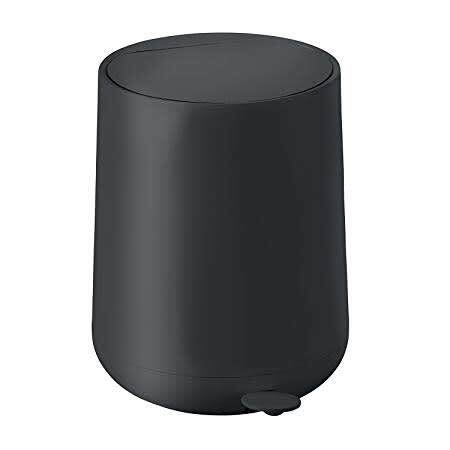 The Nova Pedal Bin from Zone Denmark has a conical design with a soft touch surface to create a minimalist aesthetic and a pleasing texture. The bin also has a SoftMotion lid closure which produces a silent sliding movement.